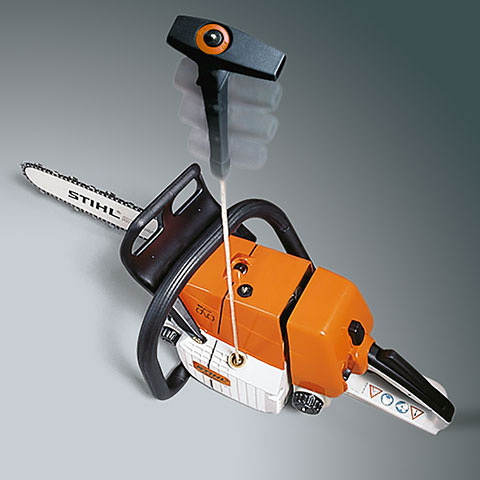 The STIHL MS 231 with 2-MIX technology is ideal for private users or farmers felling small trees, cutting firewood and general landscape maintenance. 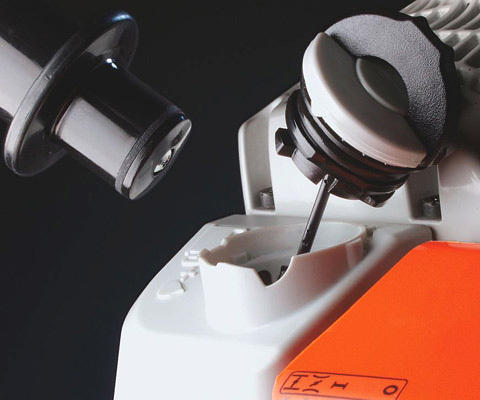 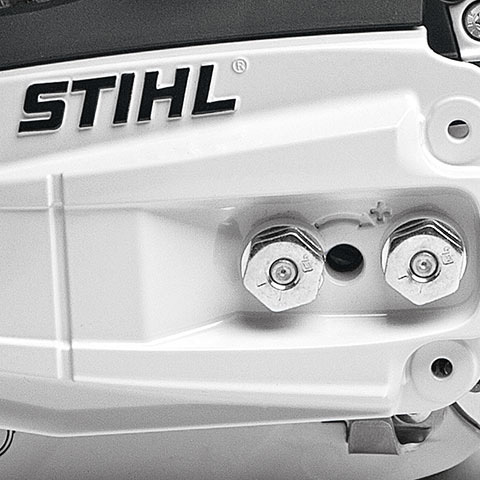 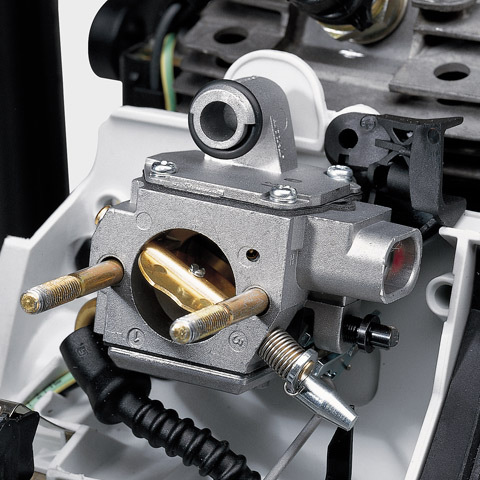 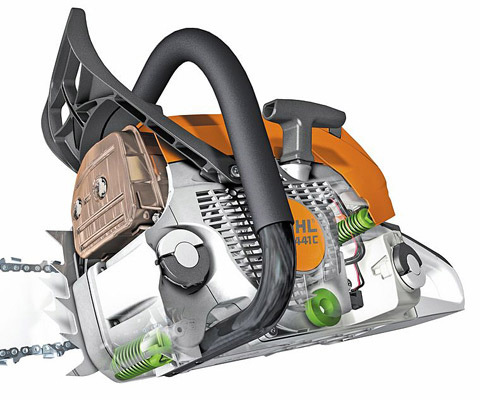 Due to the 2-MIX engine emissions are cut by 70% and fuel consumption is up to 20% lower compared to a STIHL 2-stroke engine of the same power output without 2-MIX technology. 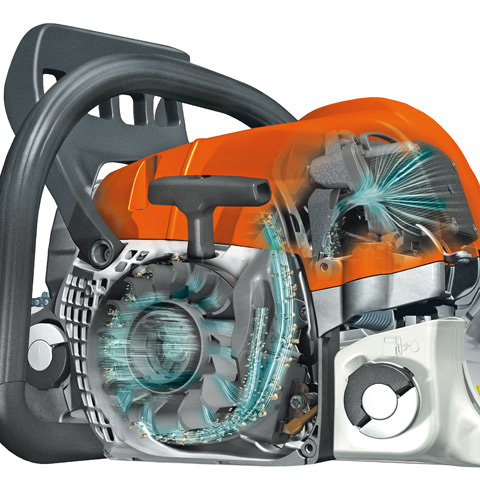 The STIHL 2-MIX engine is both powerful and environmentally friendly. 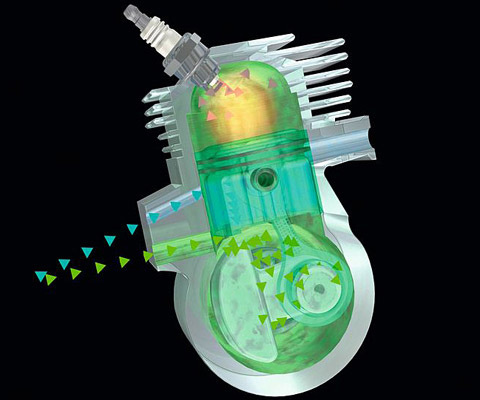 The exhaust emissions are separated from the unburnt gas. 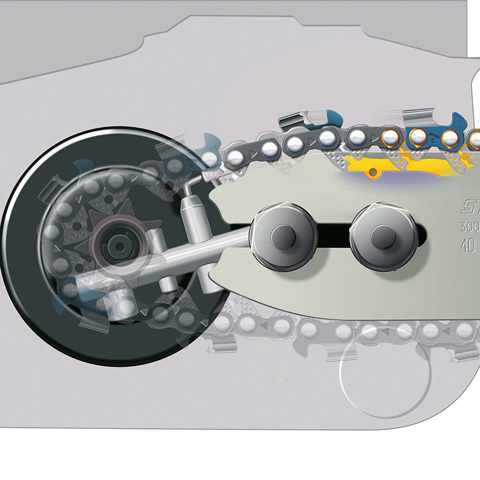 This minimises scavenging losses (the percentage of the mix that is discharged without burning), while increasing performance and reducing fuel consumption. 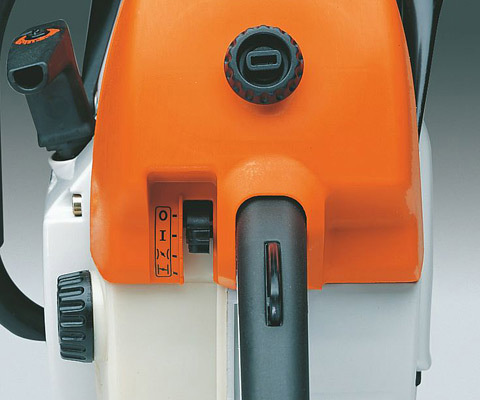 Extra power and features in a WoodBoss package for serious domestic and light-commercial users.